... Glass fibre flat roofing, above and beyond the rest! 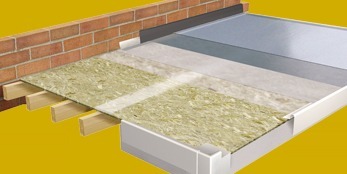 Flexi-Flo ® Fibreglass flat roof system and its 25 year guarantee. 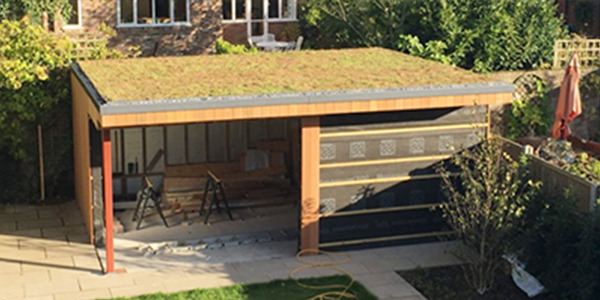 We would like to introduce you to GREEN ROOFS. 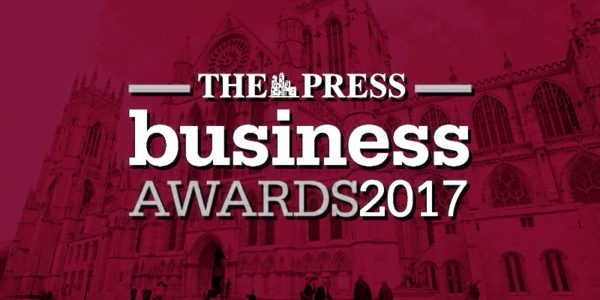 We are a family run business with a commitment to excellence in an industry that has not always been recognised for its professionalism. Treating our customers as we ourselves would wish to be treated is the central core of our business ethic. Quote a fixed price before undertaking any work. Consult with the customer if any extra work is required BEFORE the work is carried out. Ensure our fully trained staff are always polite and considerate. Ensure the site is left clean and tidy. 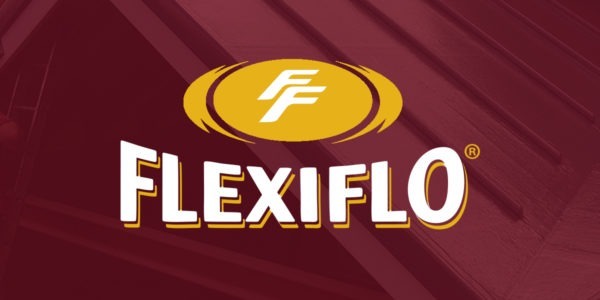 Flexi-Flo ® is the latest innovation in fibreglass technology that will not crack, split or bubble, guaranteed. 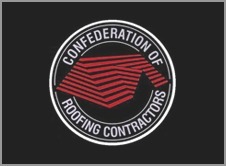 Our roofing system is flexible and seamless installation. Every roof we install comes with a 25 year transferable guarantee to prevent the ingress of rain or snow. 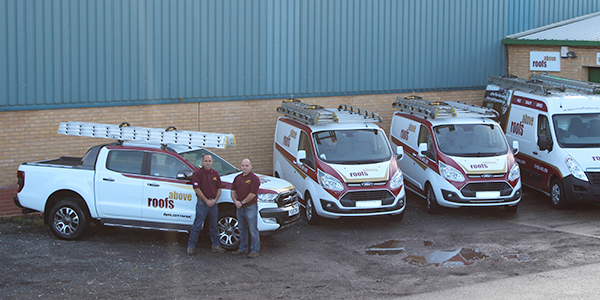 Established in 2003 by brothers Kevin & Chris Garnett, Roofs Above ®, has become the areas fastest growing Flat Roof installation company. Our GRP/Fibreglass flat roof waterproofing system Flexi-Flo ® uses truly the best quality materials sourced from industry leaders with a similar commitment to excellence as our own. 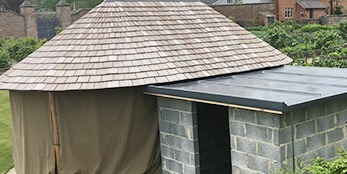 We can offer a full or partial re-roof using either slates or tiles and including full replacement of felt and battens. As environmental issues increasingly dominate the news, it is perhaps not surprising that we sometimes feel more and more helpless in the face of such seemingly unstoppable global events. Flexi-Flo™ GRP/Fibreglass flat roof waterproofing system uses the very latest in polyester resin technology to deliver a waterproof membrane that is tough, durable, attractive and guaranteed watertight for a minimum of 25 years. December 11, 2017 Comments off. 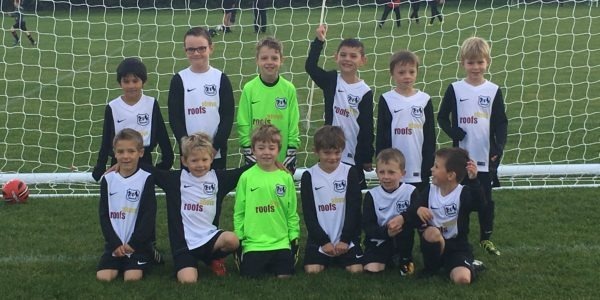 Roofs Above are proud sponsors of there local under 7s Rawcliffe junior football club. The team worked their socks off. Worked long hours and managed to complete in one day. They did not stop, despite the heat. The roof looks lovely, and they cleaned up after themselves. I have since recommended them to another, and I would only use them again for future work. I approached Kevin as his team were working on a neighbours roof, he provided me with an estimate within 24 hours and seemed both knowledgeable & helpful. The roof was completed to a very high standard and the guys were friendly, polite, and worked extremely hard. I would not hesitate in recommending Roofs Above. Right from the survey, everything was clearly explained. The team were prompt, really friendly and carried out a superb job installing a glass fibre roof on our garage and kitchen. Couldn’t have asked anymore of them. Would stand on our new roof and shout out to recommend them to anybody! Thanks lads, we’ll be in touch for the next roof. The scout hut roof where I volunteer as a Beaver Scout Leader was in bad repair and needed replacing. 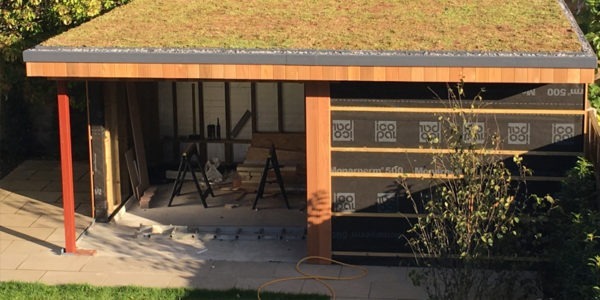 Roofs Above were brilliant throughout the whole process from coming to give us a quote and then being happy to wait the 11 months it took for us to raise the funds to have the work completed. They completed the job with complete professionalism ensuring they kept us up to speed with any developments along the way. As well as the fabulous new roof they changed all our rotten wooden panels for lovely white pvc panels. We couldn’t have asked for a better result or a better company to complete the work. My wife and I have had the pleasure of having two jobs carried out by Roofs Above and each time they have been completed to very standards. 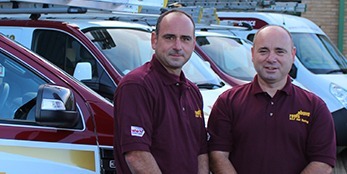 The friendly team have years of experience behind them and are extremely polite, courteous and very tidy. They arrive on time and work very hard until the job is completed. I have recommended Roofs Above to several neighbours and all have been extremely pleased and satisfied with the work carried out. I would find it strange if anybody thought otherwise as their work attitude is exemplary. Many thanks to Chris and the team for a completely faultless job. From quote to planning to implementation they have done a cracking job. The fact that the roof looks great is a bonus. We would not hesitate to recommend them. I decided to have my conservatory roof changed to the new fibre glass material to make better use of the room, I now have a lovely room that I can use all year round. 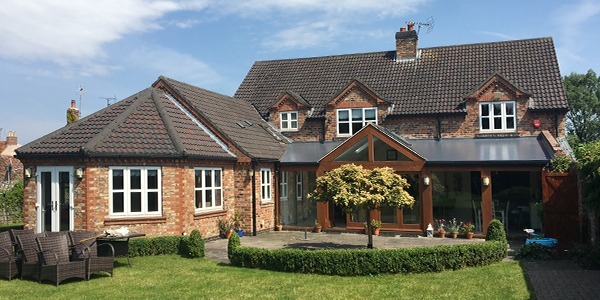 The work to do this was well done by professional, hard working men and all this for a fair price, I would have no hesitation in recommending Roofs Above for any other roofing jobs I may require. Whilst the work was done on schedule and the lads pleasant enough, the end result leaves a lot to be desired. He has done a number of fiber glass flat roofs for us. The work is always excellent; he is a good competent trader! Used them for fiber glassing on roofs 4 in the last year. I’ve never had any problems with them, they turn up when they say and just get on with it. They are a great group of lads to have working for you! They came and did a complete renovation of the kitchen extension roof. Really pleased with the job and had no problems. They always tidied up everything without being asked. They have also carried out other work for us with was more than satisfactory also; they are excellent! Copyright © 2017. Roofs Above. All Rights Reserved. Roofs Above is a trading name of Roofs Above York Ltd. Registered Office: 3 Horizon Court, Clifton Moor, York, YO30 4US.